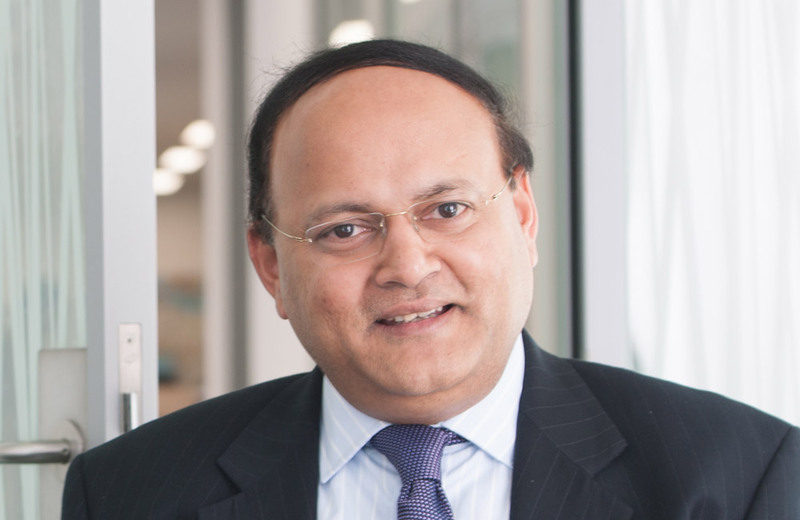 Srini joined CDC in 2013 to lead the South Asia team under CDC’s new investment strategy. He has the distinction of having been our first overseas employee and he has been instrumental in building a high-quality portfolio in the region, which focuses on both equity and debt. Under his leadership, the team has made successful investments in the financial services, healthcare, and renewable energy sectors – including the creation of CDC subsidiary Ayana Renewable Power, an investor in clean power focused on South Asia’s poorest regions. His role includes support in origination, execution and management of the portfolio for delivering development goals and value. The team is also pioneering initiatives in South-South cooperation and Srini is leading a regionalisation effort to build more capacity in India. Srini started his career with Standard Chartered Bank both in India and Southern Africa, before joining CDC in 1996. He has managed leasing companies in Africa; in India he managed assets for value before moving into mainstream private equity investing for both CDC and Actis. He has a Masters degree in Economics and a post-graduate qualification in Business Administration from Warwick School of Business.